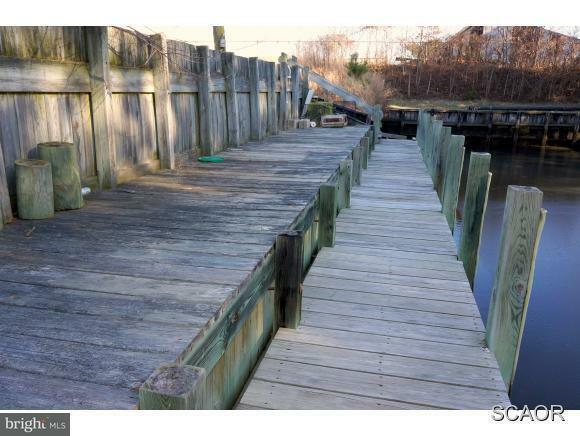 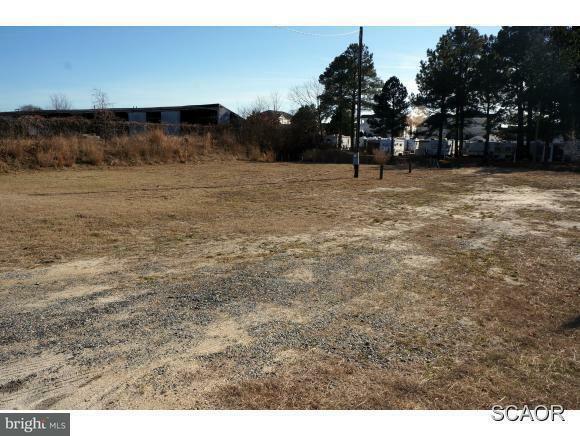 Canal Front lot located off the Cedar Neck Area outside the town limits of Ocean View. 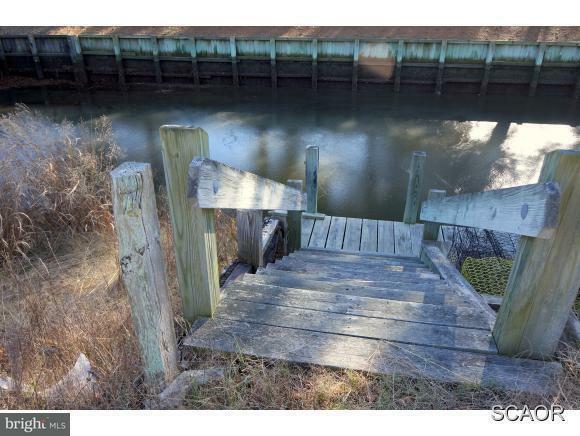 Park your boat at your back door. 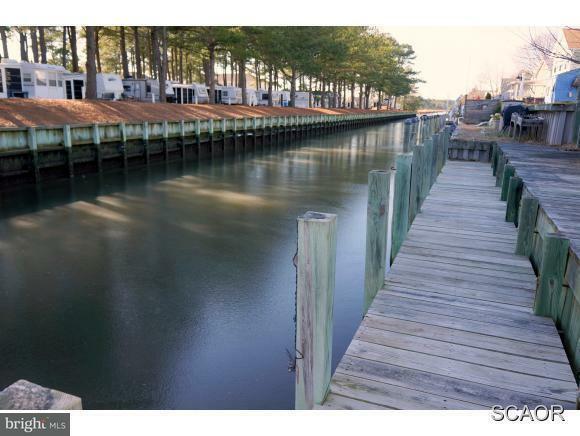 Just a short drive to Bethany's Beaches and Boardwalk.